Is Beaver Tunnels a standalone product? No, it is not. Beaver Tunnels is an add-on for Beaver Builder and requires Beaver Builder in order to work. Which version of Beaver Builder is required? 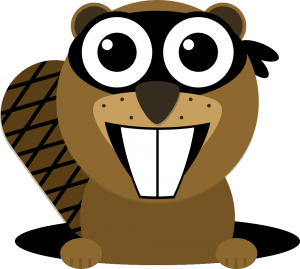 Beaver Tunnels works with every version of Beaver Builder except for the free version that is available in the WordPress Plugin Repository. Does it work with any theme or plugin? Support for additional themes and plugins can be added manually. See the documentation for more information. What are Beaver Tunnels' requirements? * Refunds are limited to one per customer. You are able to upgrade your license at any time. You will just need to pay the difference between your current license and the license you are upgrading to. Do I have to renew my license each year? Our annual fees allow us to provide you with support and updates. If you do not require either of those, then you are free to use the plugin beyond your license period, without renewing. License renewals are discounted by 40%.